The Cannes Corporate Media & TV Awards has officially opened its call for entries for this year’s award season. Submission of creative works is open until the 19th June (2015) to all film producers, communication agencies, client companies, TV stations and students. Based in Vienna, Austria, the Cannes Corporate Media & TV Awards began in 2010, by Filmservice International. 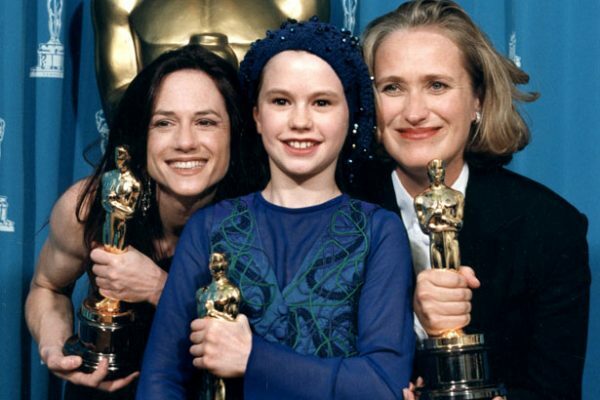 Since then the festival has become widely recognised as a major festival for corporate films worldwide. 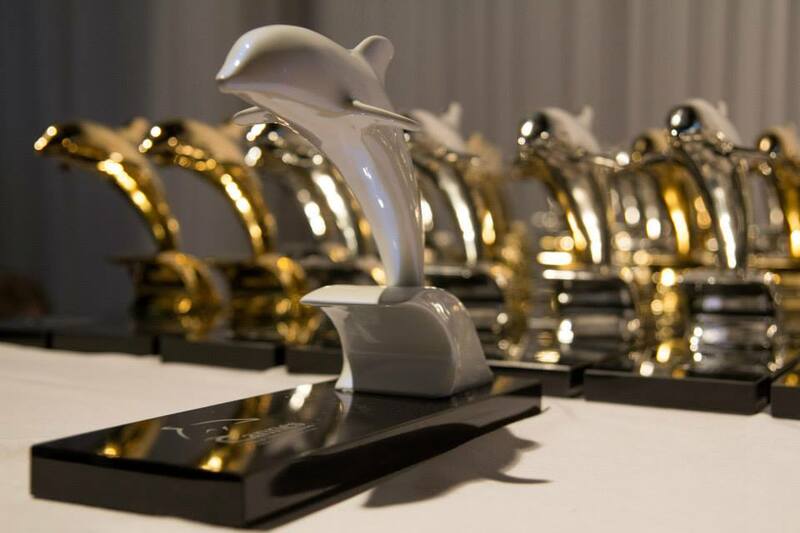 Part of this success is due to the increasing quality and innovation of entries from participants that span the globe, all competing to win the prestigious Dolphin Trophies – in either Gold, Silver, Black and the Grand Prix White Dolphin. “Our goal is to continue maintaining high standards for corporate films globally. For this year’s edition we are eager to become even stronger worldwide,” says Alexander V. Kammel, Festival Director, about his vision of the future. The festival’s independent jury consists of a number of international film experts, both Oscar and Emmy winners, corporate and mass media specialists, along with professionals in marketing and communication. 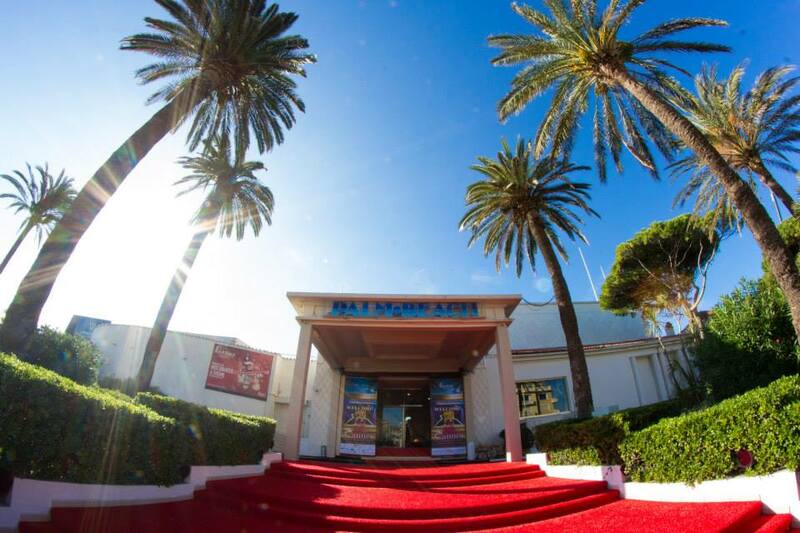 The Awards Gala (black tie event) will take place on the 15th of October, 2015, at one of the film industry’s most significant cities, Cannes. 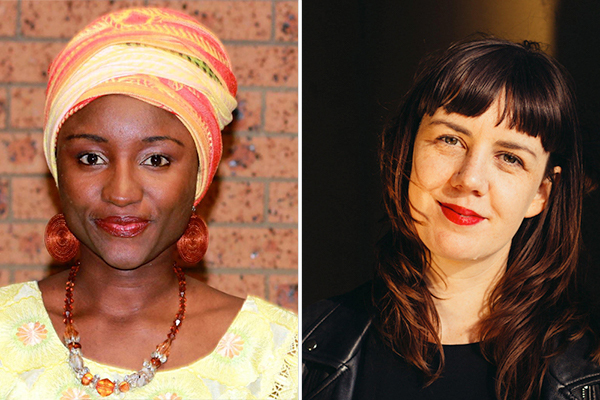 A mecca for industry networking, pitching ideas and the celebration of cinema. Other events, such as the Welcome Champagne Cocktail and the Dolphin Lounge after party (with an open bar and live music) will give attendees the opportunity to network with fellow participants, filmmakers, producers agencies and corporate representatives in a friendly and open setting. 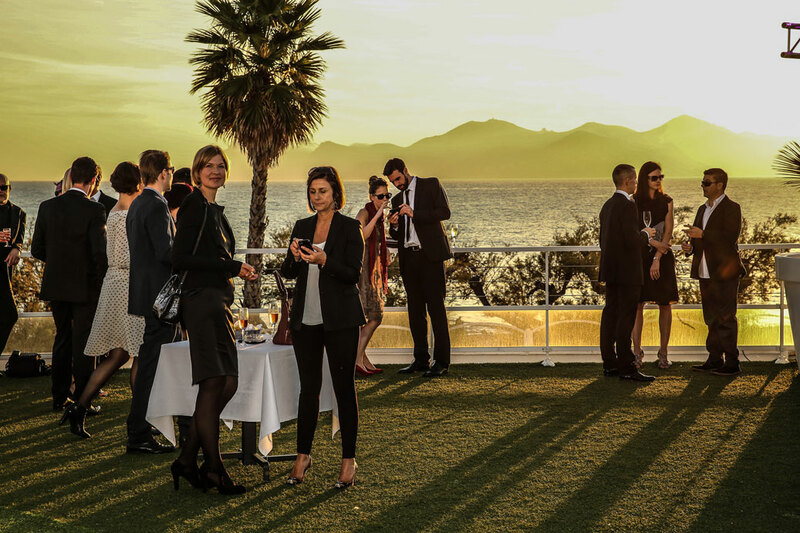 The Cannes Corporate Media & TV Awards – Welcome Champagne Cocktail. All productions aired/produced/posted online after the 1st of January, 2013 are eligible for submission, which are to be submitted online, HERE. Deadline for final submissions is the 19th June, 2015. Works submitted on or before the 24th of April, 2015 will receive an Early Bird discount of 10%. Video&Filmmaker are proud partners of the 2015 Cannes Corporate Media & TV Awards.